Don't worry.. 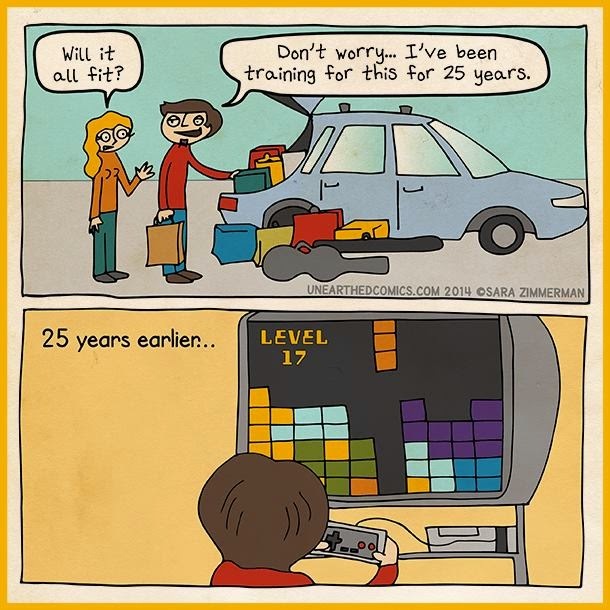 I've been training for this for 25 years. Unmatched brand theft 3: Titanic Imlee!